Air Pro HVAC isn’t your normal Philadelphia HVAC company. Unlike other companies that wear lots of different hats, we have one focus, and that is to provide the best HVAC services in the area. From installation to repair and maintenance, we have you covered. If you want a worry-free system at a cost that you can afford, we are the company for you. We are your Philadelphia HVAC specialists, and we will make sure that you get the right system and service for your needs. 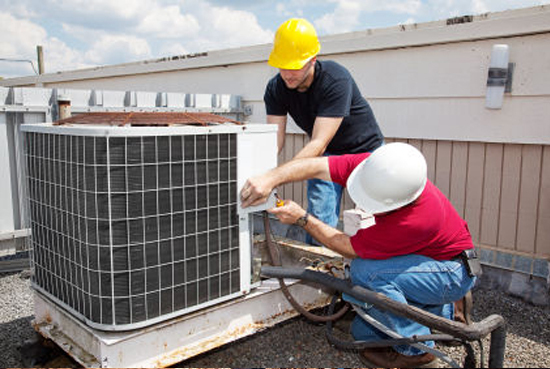 Our Philadelphia air conditioner repair and installation company serves both residential and commercial customers. Whether you need to have your unit cleaned or you need a commercial unit for a 20,000-square-foot warehouse, we have the manpower to take care of it for you. Since we dedicate all of our time to installation, repair, and maintenance, you don’t have to worry about a long wait when you go with us. Each customer is our priority, and we strive to provide fast, efficient service for business and residential clients. A malfunctioning HVAC system is miserable. Fortunately, when you utilize our fast Philadelphia HVAC repair services, you don’t have to wait long to get to the root of the problem. 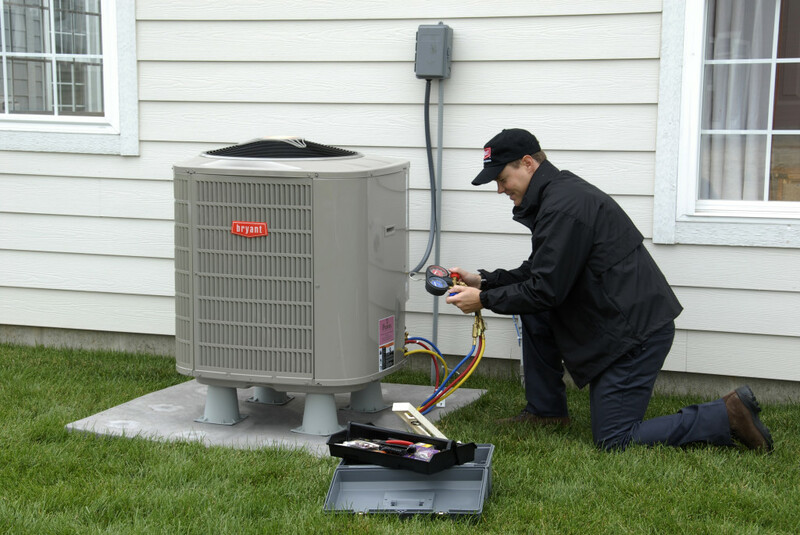 Our air conditioner repair team will be out to your Philadelphia home or business in no time at all. We will assess the problem, go over your solution with you, and then get to work. 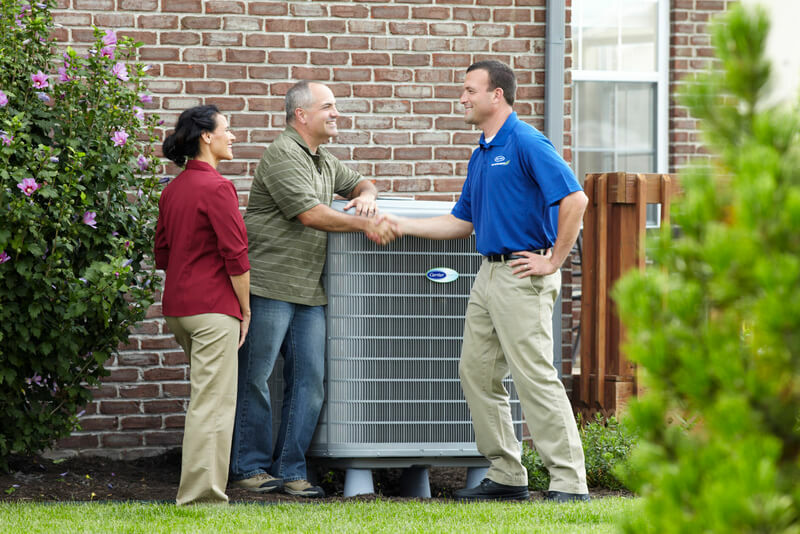 Our HVAC installation and sales team is always available to help you find the right unit for your needs. Contact us at any time to learn more about our available units and how we can help you heat and cool your home or residential space. Don’t let an HVAC repair take you by surprise. Our maintenance plans fit into your budget and ensure that your system is working at all times of the year. Whether you need us to come out and clean your system or you require an air conditioner repair in Philadelphia area, our plans have you covered. If you want to enjoy your system without the stress, we are the Philadelphia company of choice.